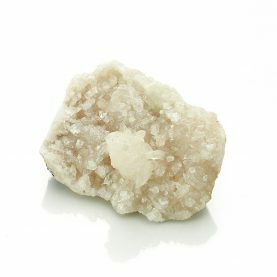 Healing Properties Citrine is a crystal that helps draw abundance of every kind (health, love, joy, prosperity). It raises your self-esteem and works with your higher self to heal old patterns so as to draw abundance. 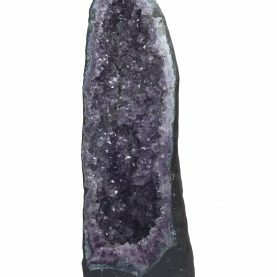 Its vibration especially is useful to those who have experienced emotional or physical lack. 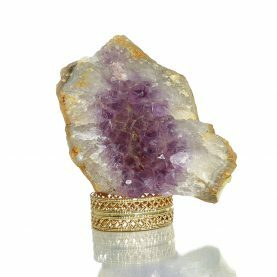 Place a Citrine in the purse, wallet or cash box. * Delivery within 3-5 business days. 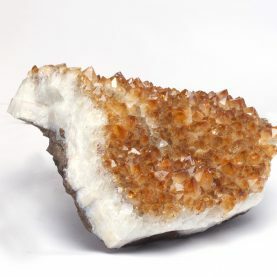 Healing Properties Himalayan Quartz clusters are natural unpolished crystals. 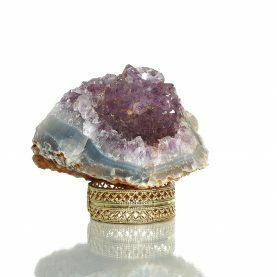 They help in attuning to your higher consciousness. 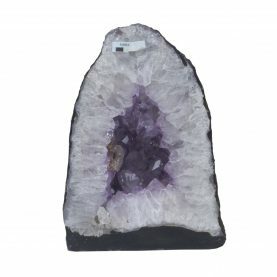 When you come in contact with the extraordinary Himalayan clusters, you are filled with their high vibration energy. 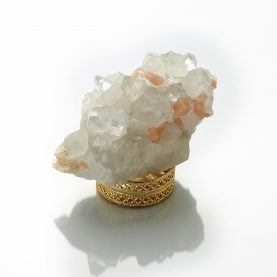 Himalayan quartz, like the mountains themselves, uniquely supports meditation and yoga practice. 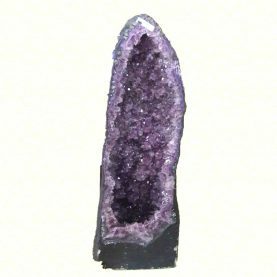 It is useful in communicating with crystals, plants, animals, and the angelic realm. * Delivery within 3-5 business days. 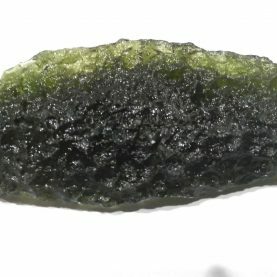 Healing Properties Moldavite is a ‘stone of transformation’ and expands awareness. 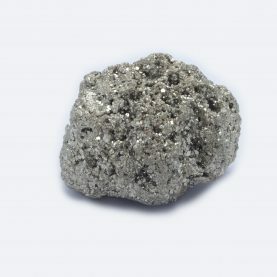 It also helps in finding inner strength in dealing with difficult and trying situations and relationships. * Delivery within 3-5 business days. 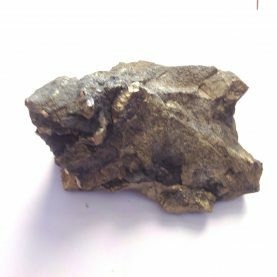 Healing Properties Pyrite often called fool’s gold, helps in manifesting material abundance. It is beneficial for trauma and grief from abuse or loss of a loved one. 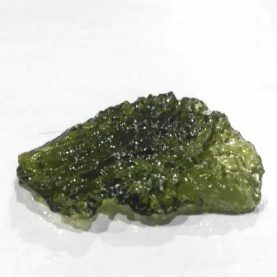 It is a crystal of positive energy, and is very helpful in dealing with melancholy and thoughts of misfortune and despair. 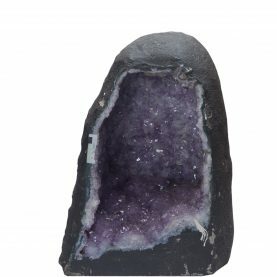 * Delivery within 3-5 business days.